As a field of production within the economy, crafts reflect the cultural values of a society through the diversity they offer and a common language of expression. Evolving around a master-apprentice relationship and passed down from generation to generation, crafts are built upon artisanship and hard work as well as on training. It is a field which contributes not only to the economy but also to the common culture that shapes a society. In this context, the Central Bank of the Republic of Turkey’s International Photography Contest “Economy and Crafts” aims to support the photographic arts and photography artists, to strengthen national and international communication channels, to underscore the importance of crafts via the art of photography, and to raise and expand at the international level people’s awareness about universal diversity through a focus on crafts in different societies. 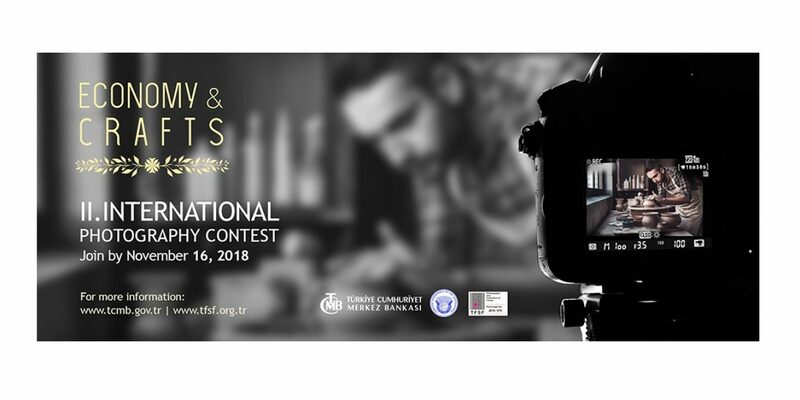 Organization of the Contest: “International Photography Contest of the Central Bank of the Republic of Turkey” is organized and executed by the Central Bank of the Republic of Turkey. Contest Categories/Sections: The contest has a single section in the digital category: color or black-white photographs. The contest is open to all amateur and professional photographers who have completed 18 years of age by the deadline for application, with the exception of members of the Jury, the TFSF Representative, members of the Organizing Committee, and the Contest Secretariat. Each entrant can participate in the contest with a maximum of 4 (four) digital color or blackwhite photographs. 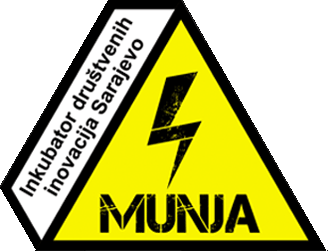 Although any technique is allowed, those images that are created by using only computer software or those that do not have any photographic content will not be accepted. Only those photographs uploaded online directly at www.tfsfonayliyarismalar.org or by following the directions at www.tcmb.gov.tr will be accepted. Printed photographs or photographs sent via e-mail or submitted in CD/DVD will not be accepted. Find more about the rules and the use of the photographs and copyright here. CBRT Special Prize (to be given to a photograph taken in Turkey) – TRY 2,500/around 460 EUR. You can find more information on how to apply, naming and sending the photographs here.